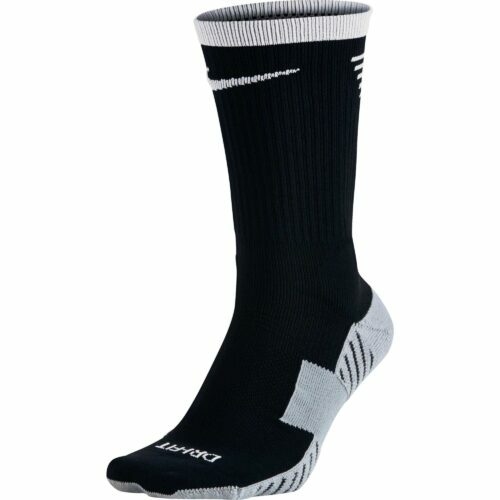 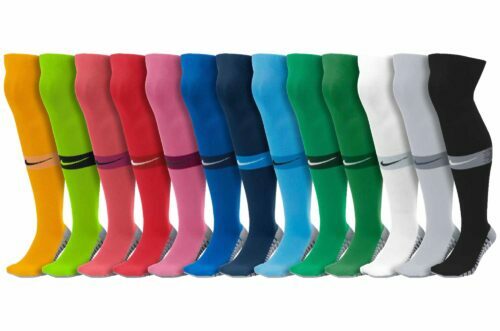 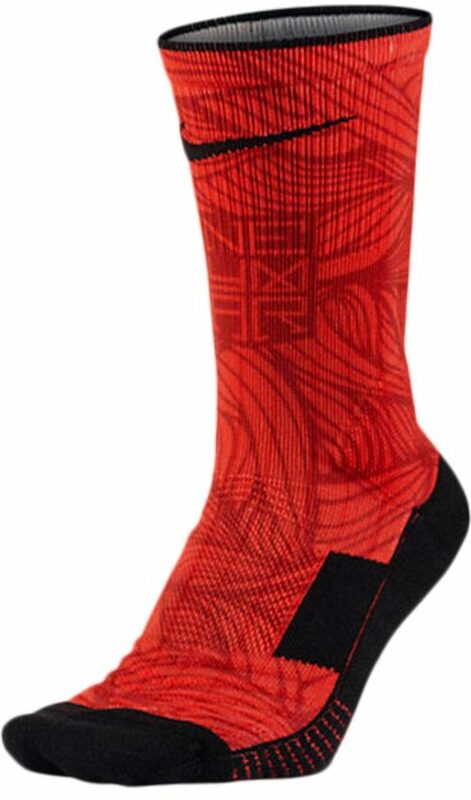 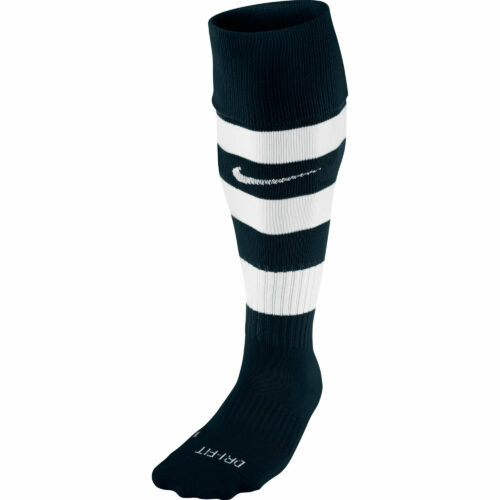 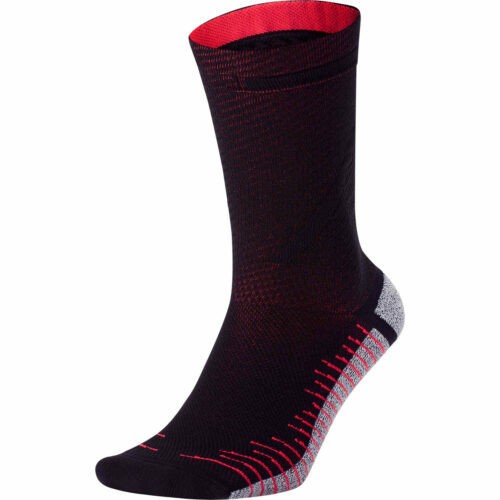 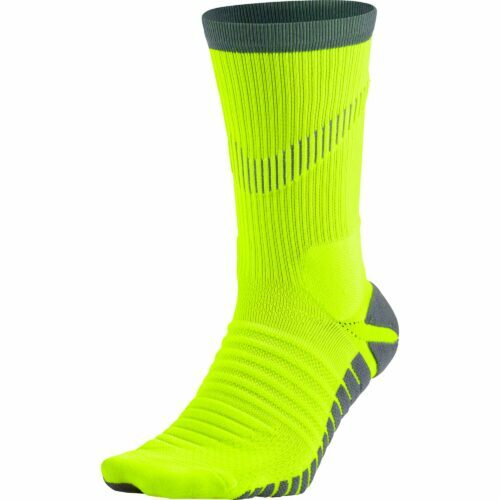 SoccerPro offers soccer team socks from top brands to go with soccer shoes. 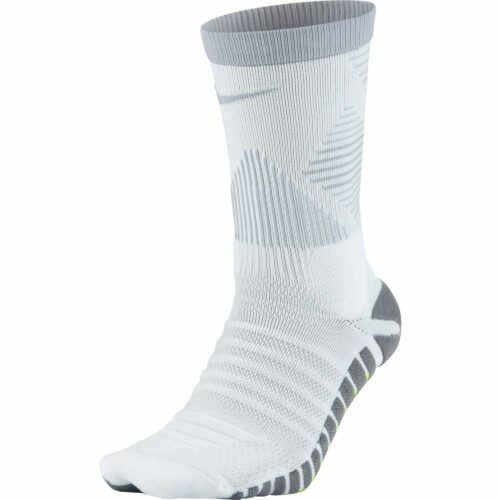 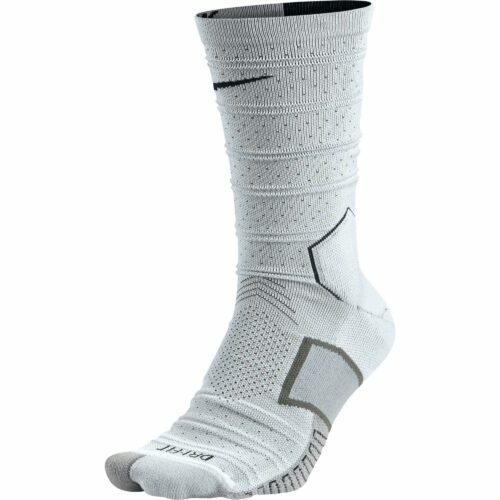 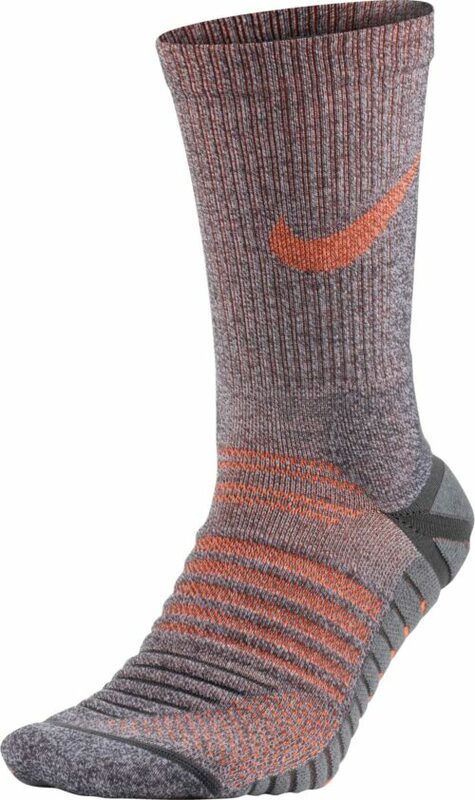 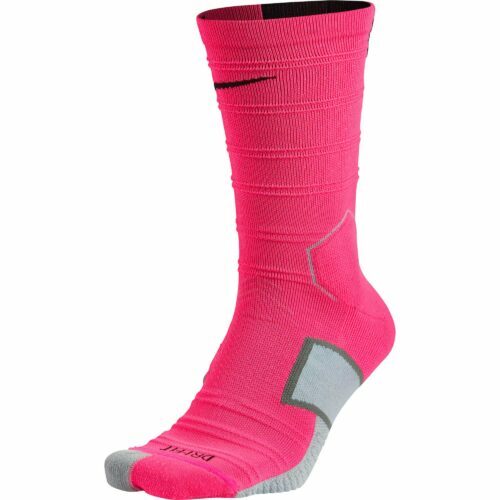 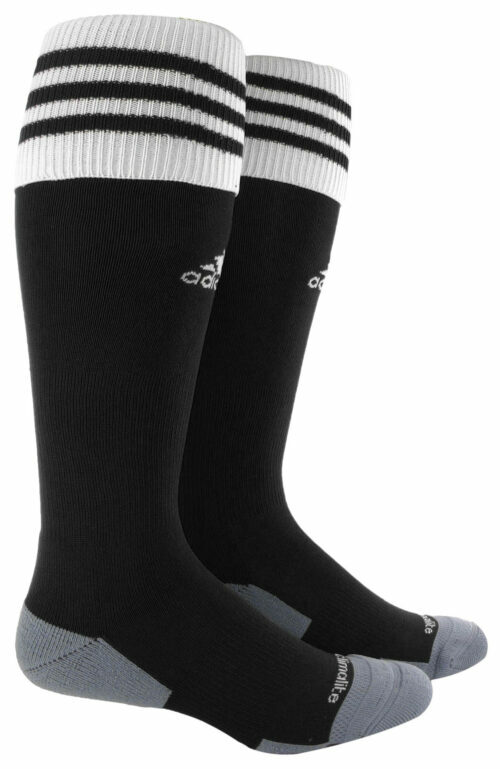 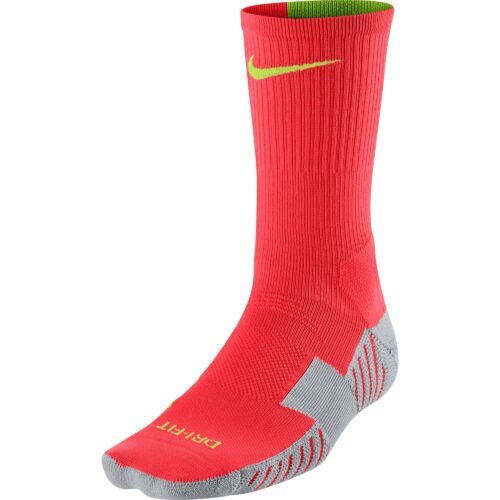 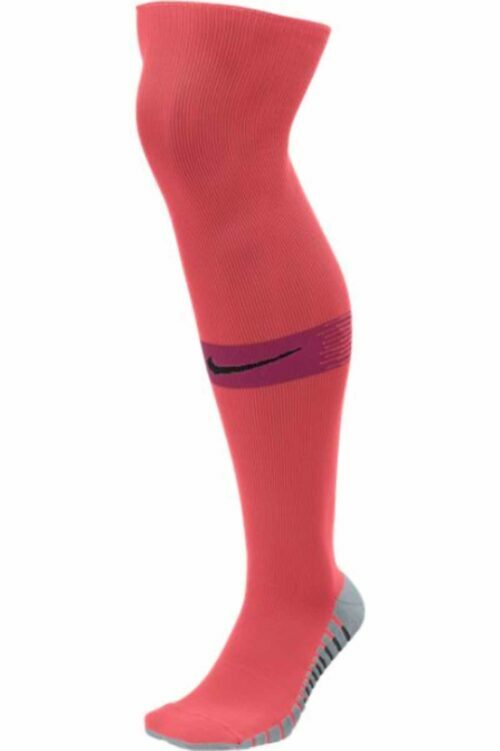 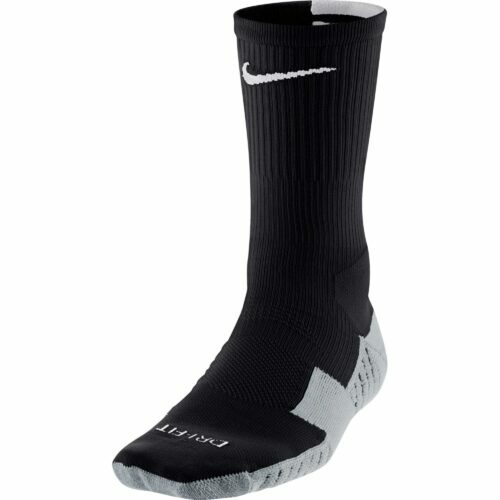 Youth soccer socks, adidas soccer sock liners, womens soccer socks and more. 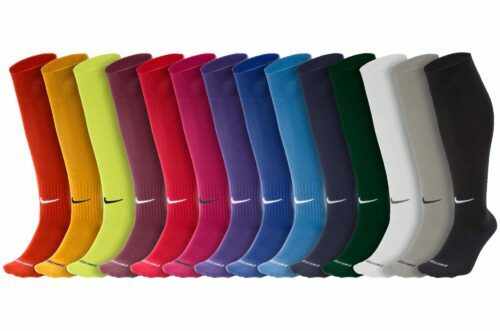 And you can be sure that if you’re buying a lot of socks for a team, our team quantity discount prices will be hard to beat! 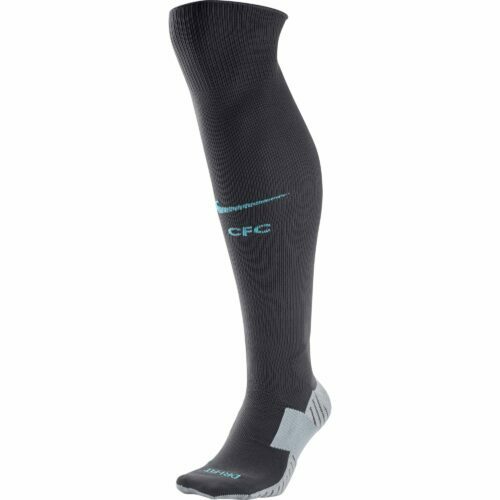 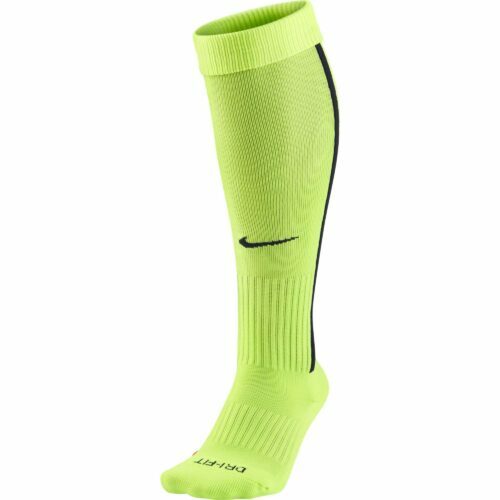 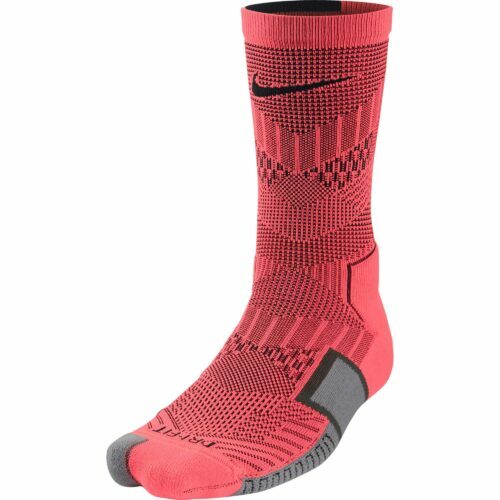 So get rid of those stinky old socks, let’s get you in some sharp new soccer socks, they are an important part of your gear ya know!